Connecticut Public Television > Inside CPTV > Meet Clifford at the Connecticut Kids Fair! 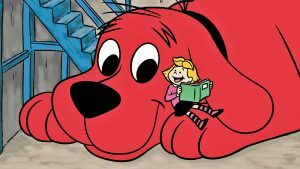 Meet Clifford at the Connecticut Kids Fair! 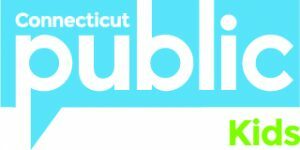 Join CPTV Kids at the 2019 Connecticut Kids Fair at the Connecticut Convention Center in Hartford! The fair will take place on Saturday, February 9 and Sunday, February 10. Come visit the CPTV Kids booth for giveaways, and meet Clifford the Big Red Dog! The Kids Fair will be open from 10 a.m. to 5 p.m. on Saturday and 10 a.m. to 4 p.m. on Sunday.